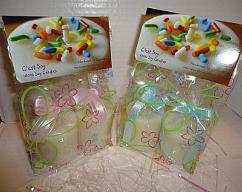 Welcome to C'estSoy (pronounced Say Soy)! 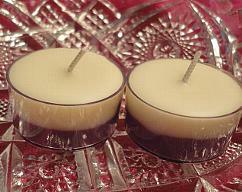 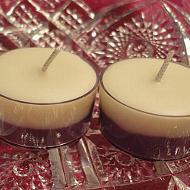 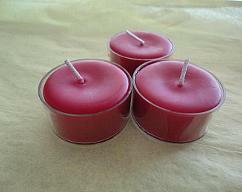 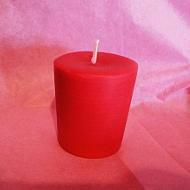 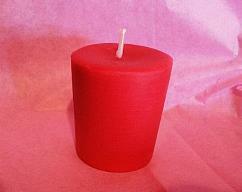 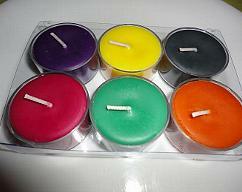 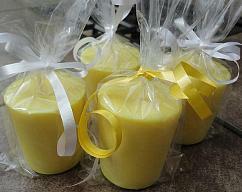 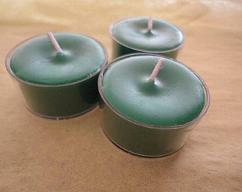 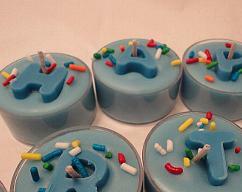 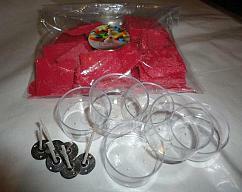 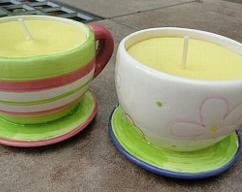 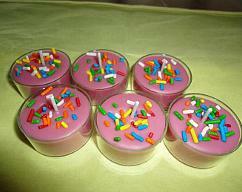 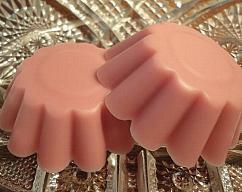 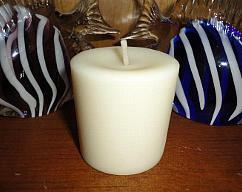 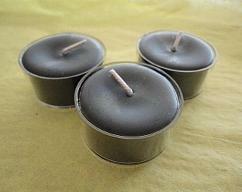 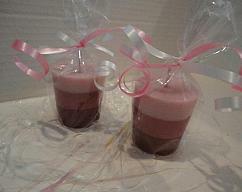 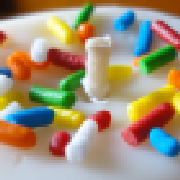 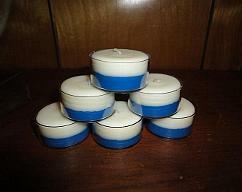 Our shop specializes in homemade 100% soy candles. 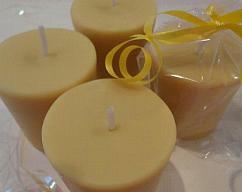 Thank you for visiting and if you have any special requests, please let us know!